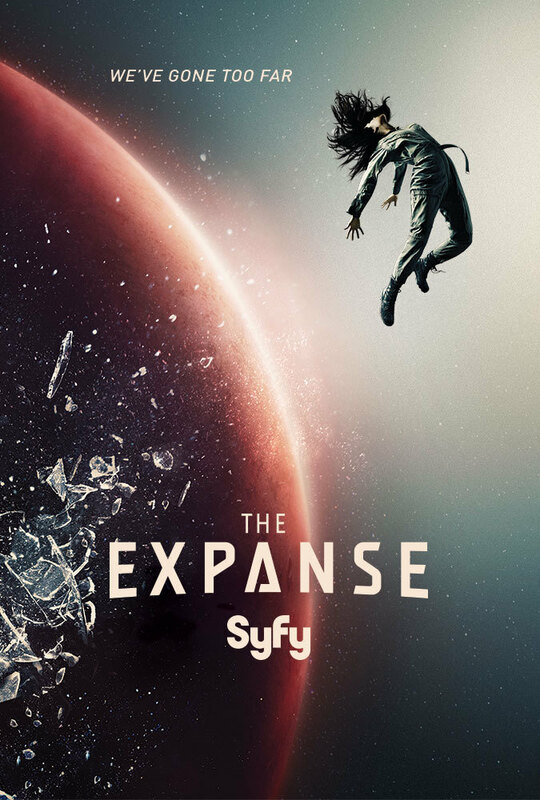 The popular sci-fi television series will get a 13 episode third season, which will premiere sometime in 2018. The series has drawn critical praise and has a strong following amongst many fans of the sci-fi genre. Season two currently airs on Wednesdays on NBCUniversal, with the rating average at 0.2 in the 18-49 demographic.